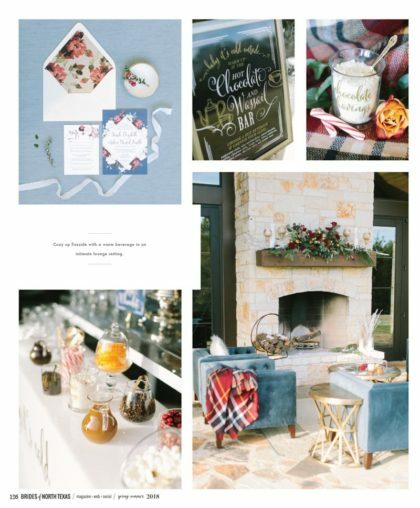 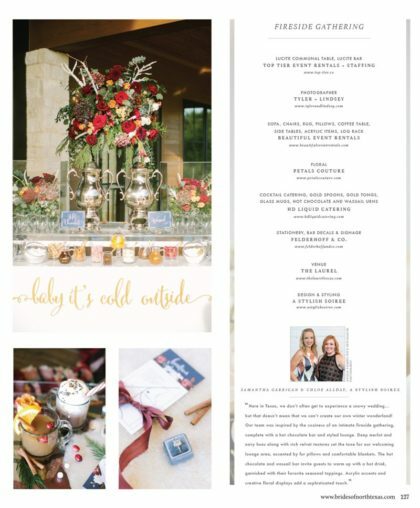 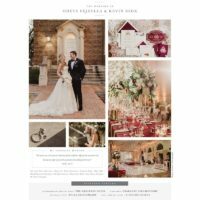 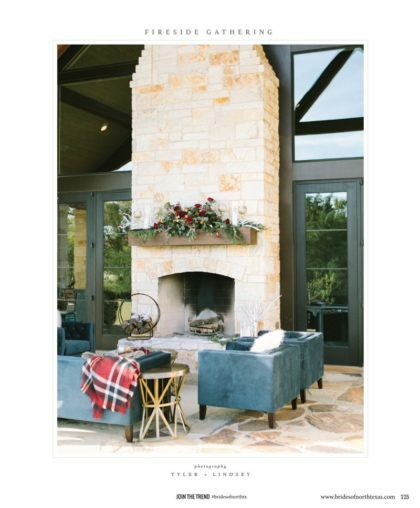 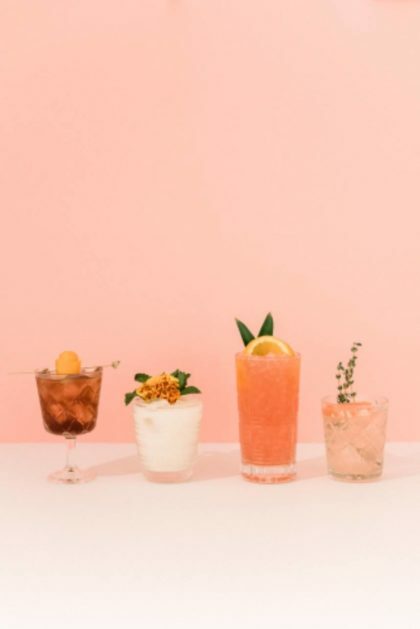 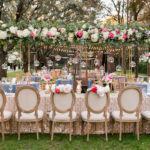 A Stylish Soiree was started by two individuals, Becca Coile and Kerrie Smith, with incredible vision, energy, and creative passion. 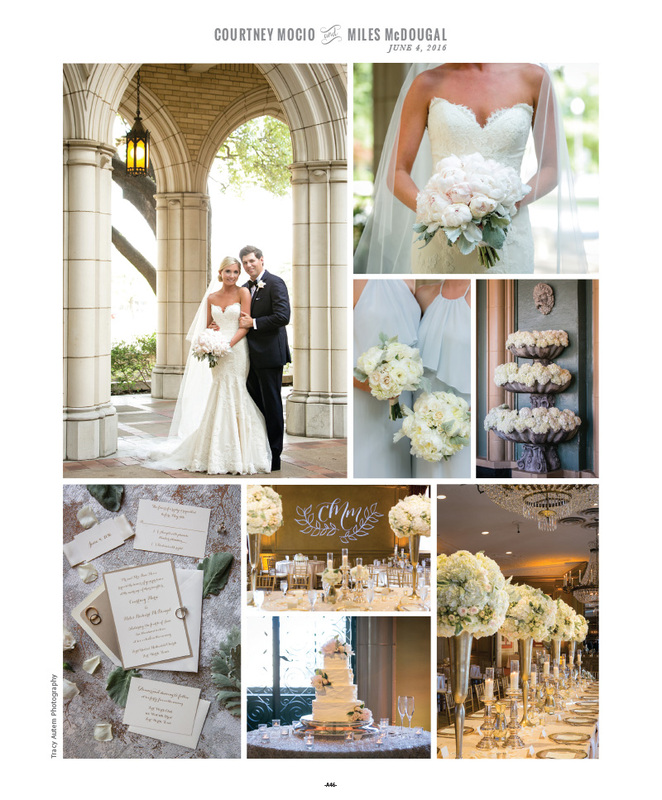 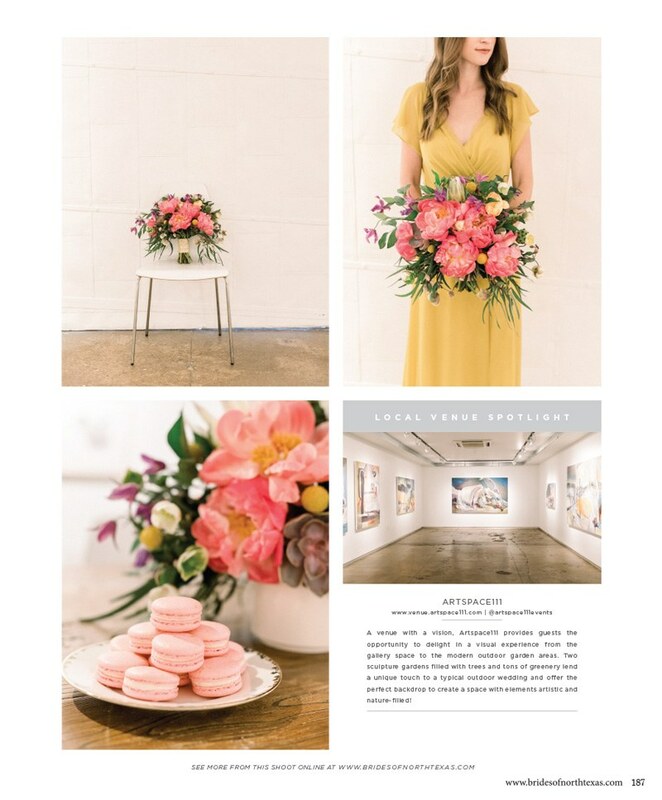 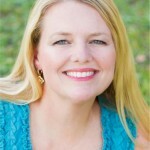 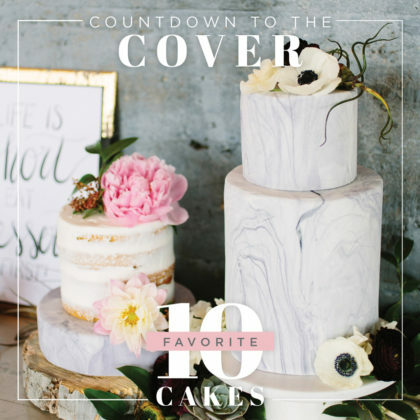 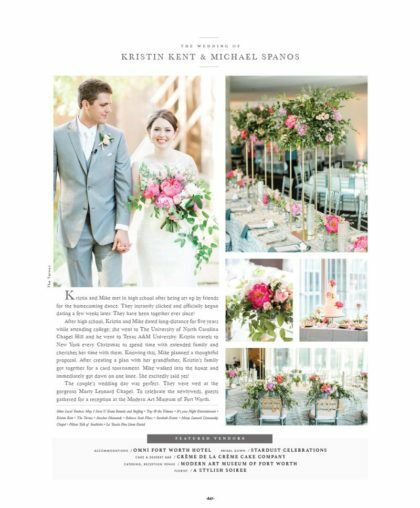 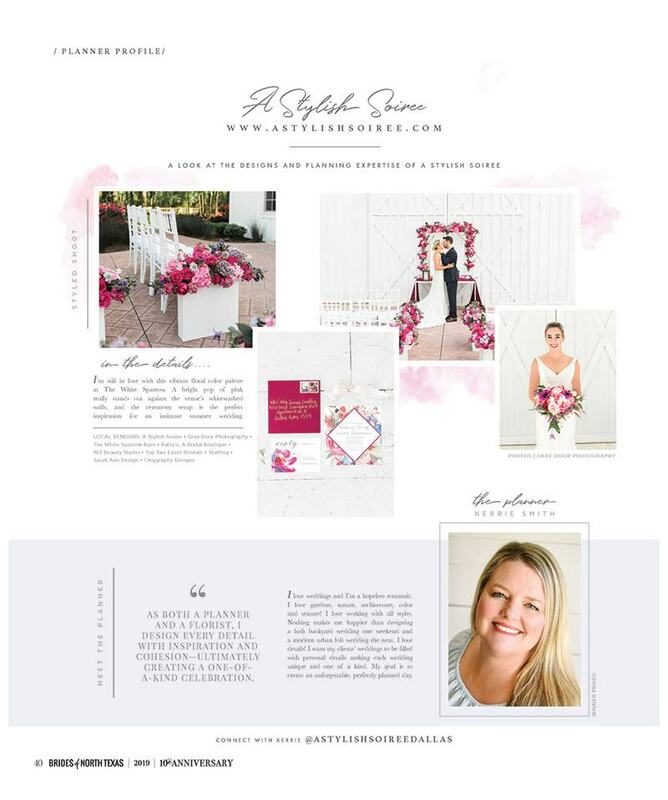 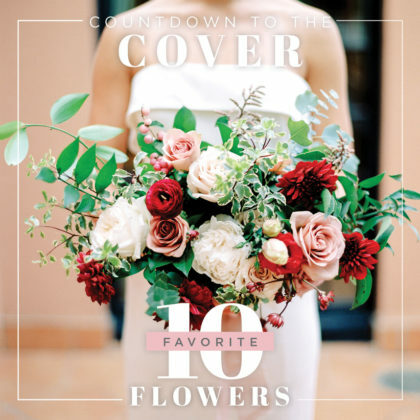 Their backgrounds come from visual merchandising, corporate event planning, landscape & fresh floral design. 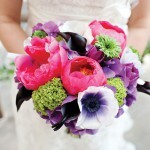 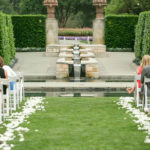 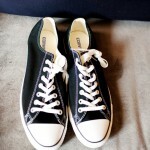 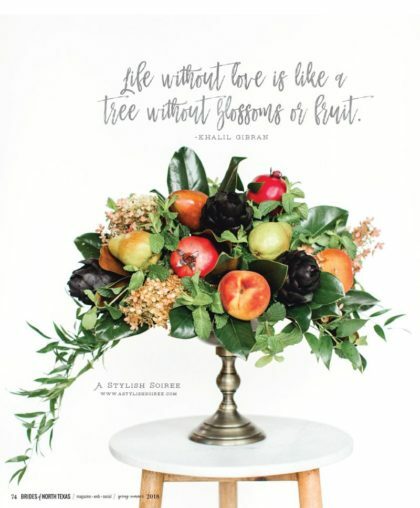 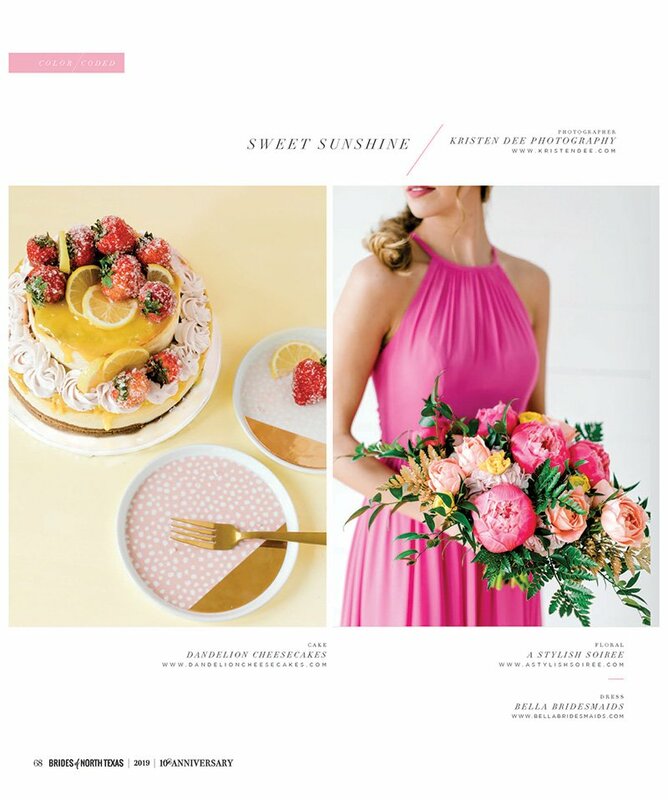 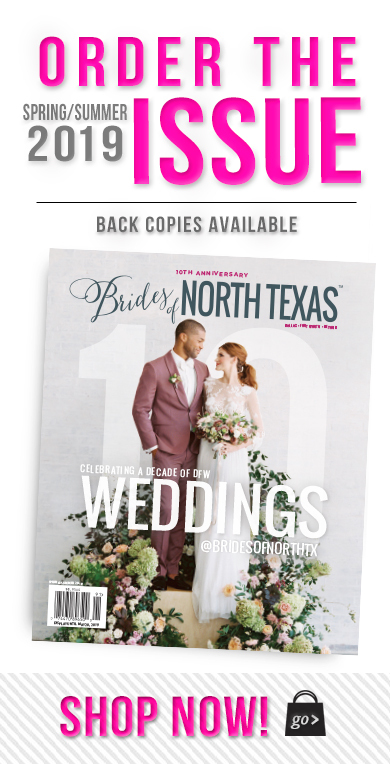 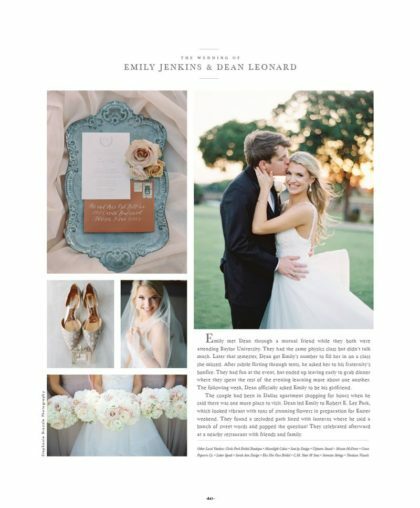 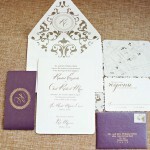 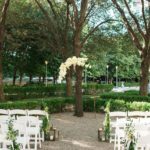 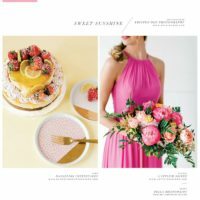 The combination of these items help them bring a fresh approach to the wedding and event industry. Their eye for design is unmatched. 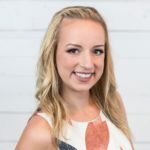 Our mission is to provide each client with the best service in the industry by bringing them amazing ideas, designs, and a product that meets their needs and exceeds their expectations. 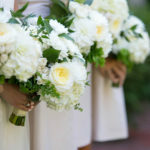 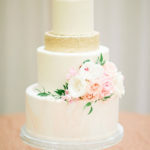 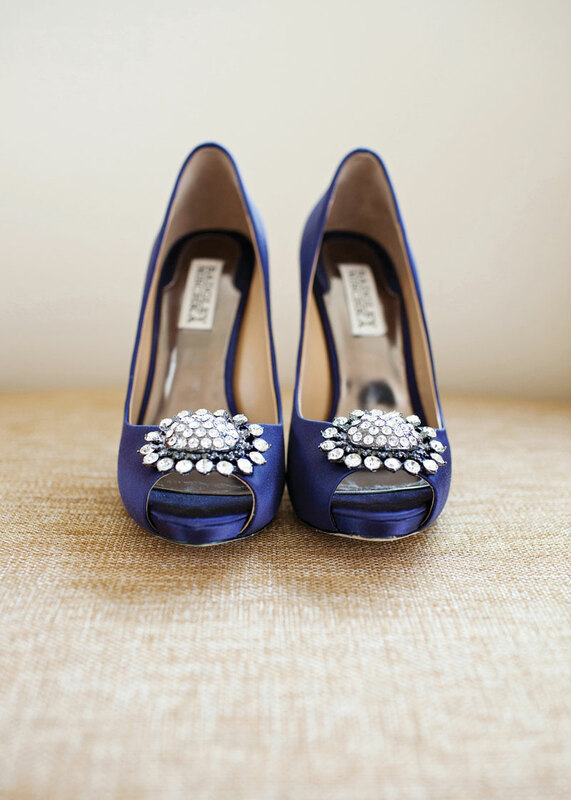 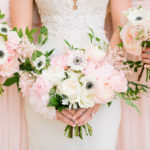 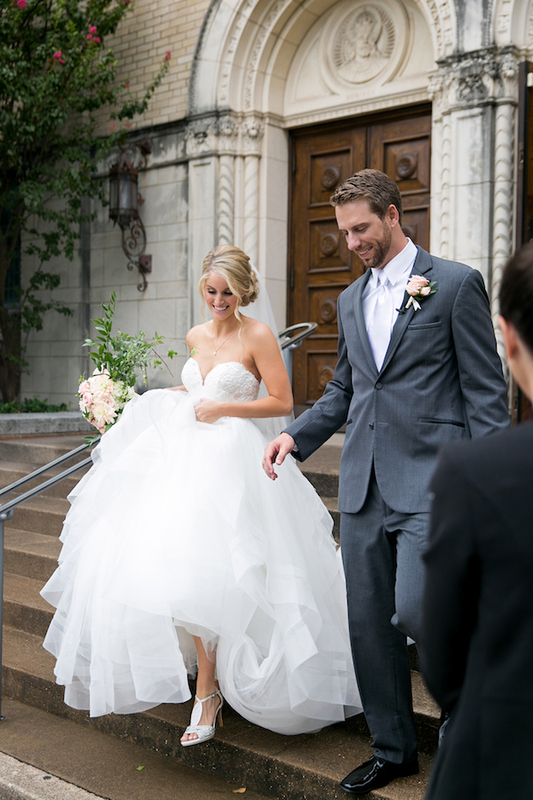 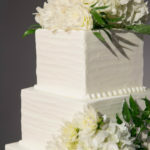 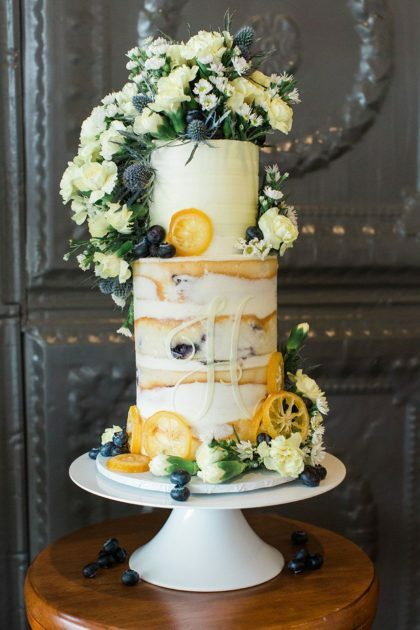 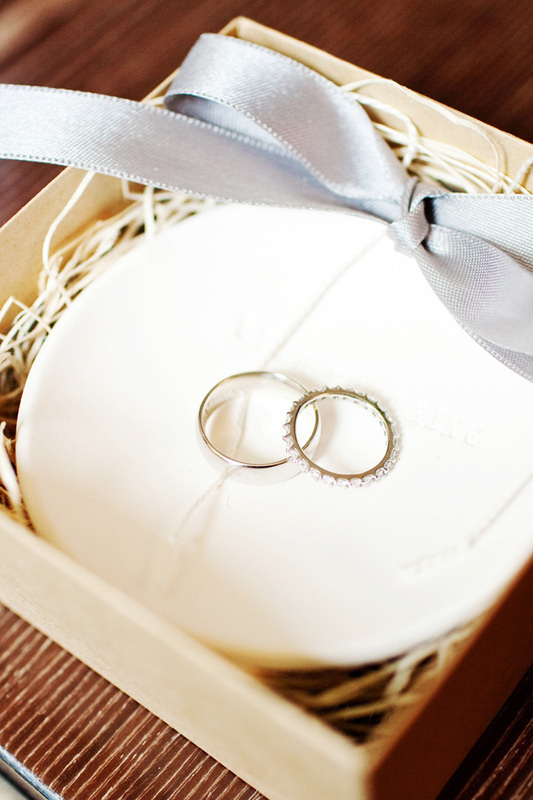 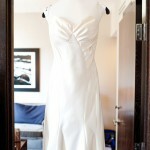 We always have our brides in mind, and we focus on every detail. 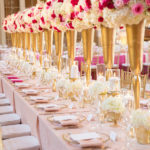 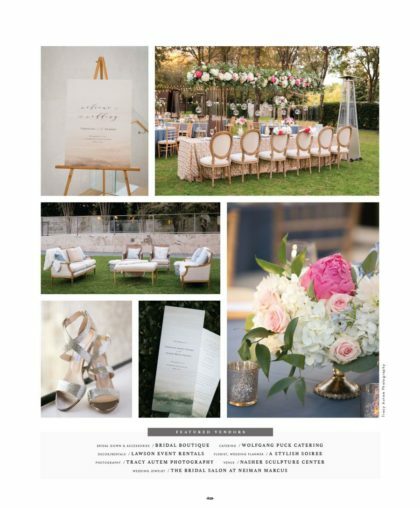 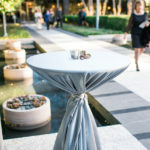 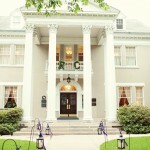 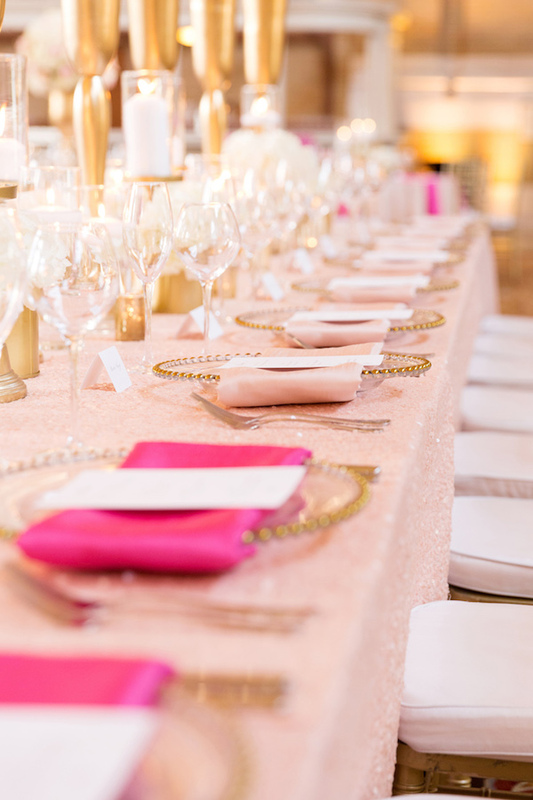 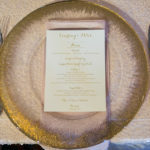 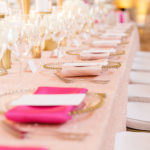 We have truly mastered giving our clients their own Stylish Soiree. 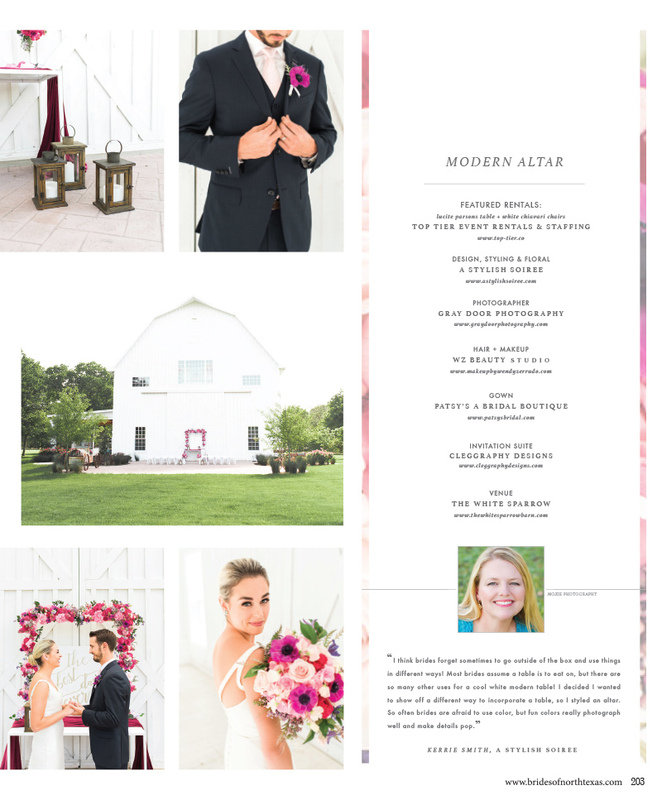 The bright and punchy color combo featured in this modern mid-century wedding inspiration shoot has us swooning! Bold pinks paired with a gorgeous mustard come together for the most beautiful transition palette from summer to fall. 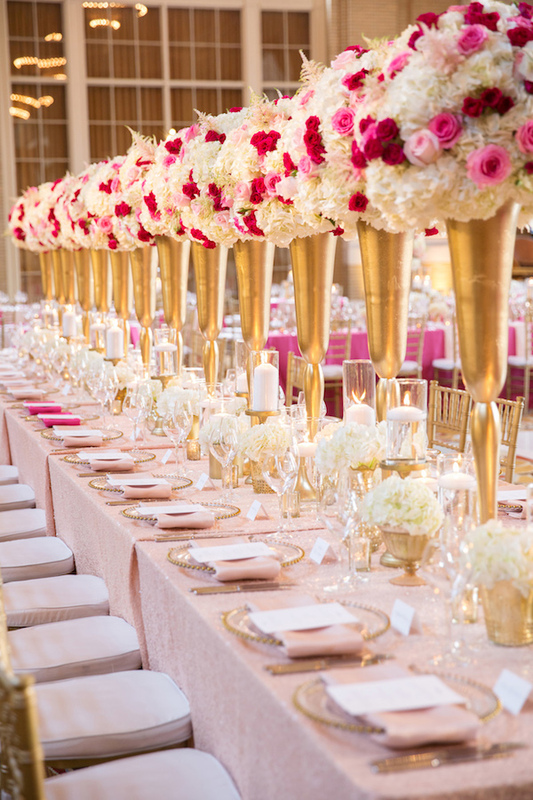 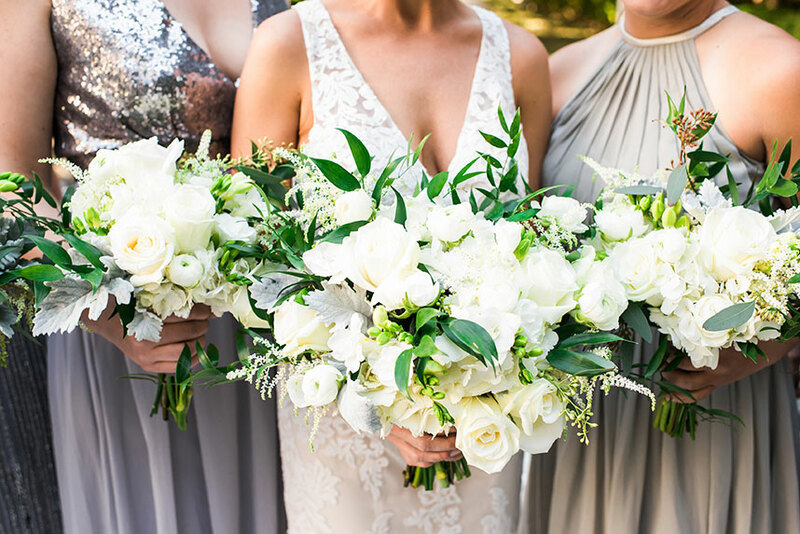 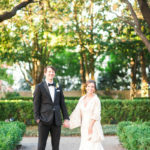 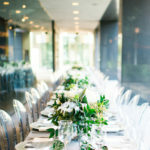 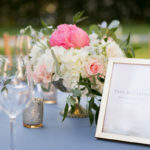 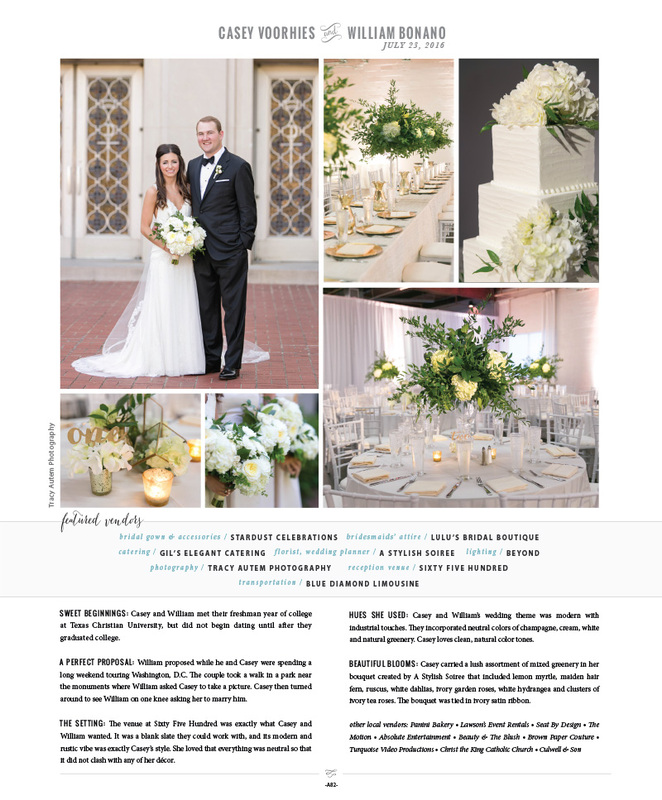 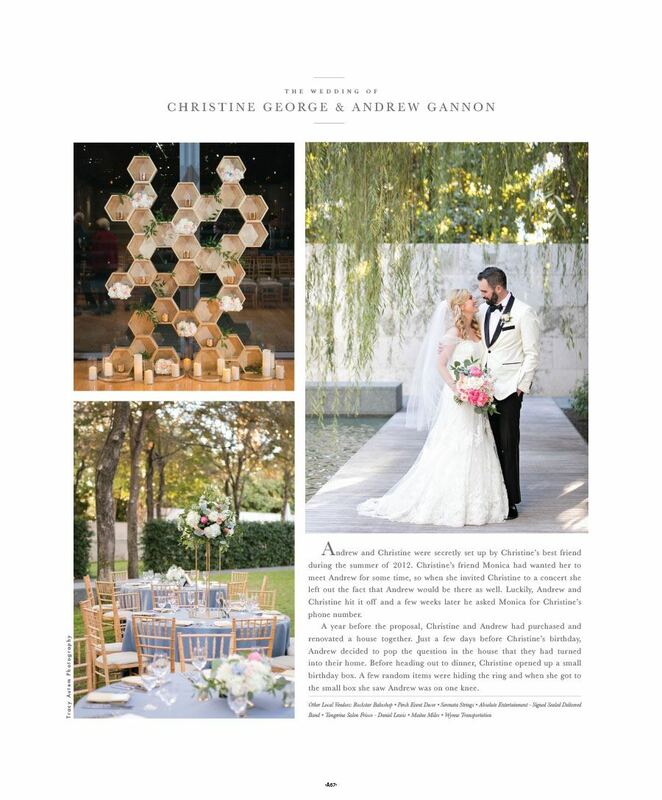 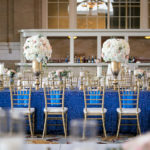 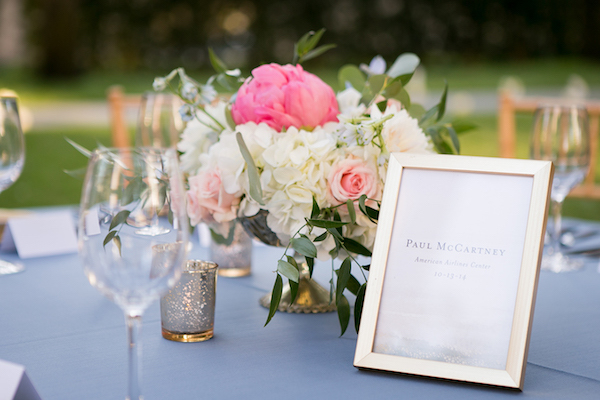 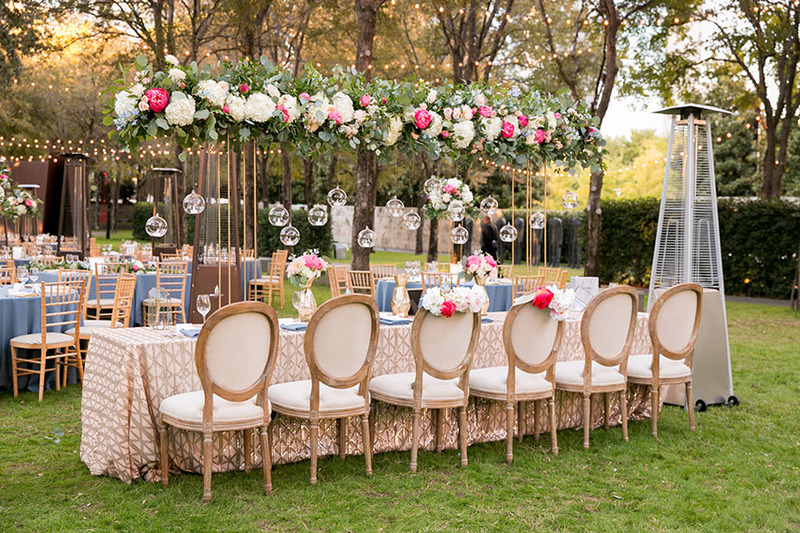 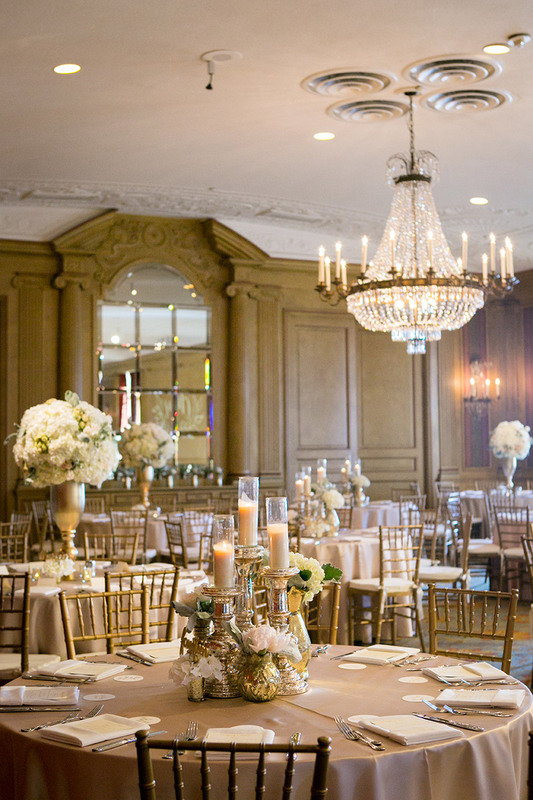 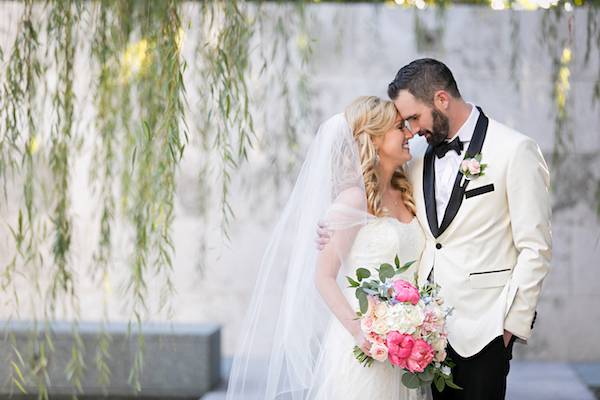 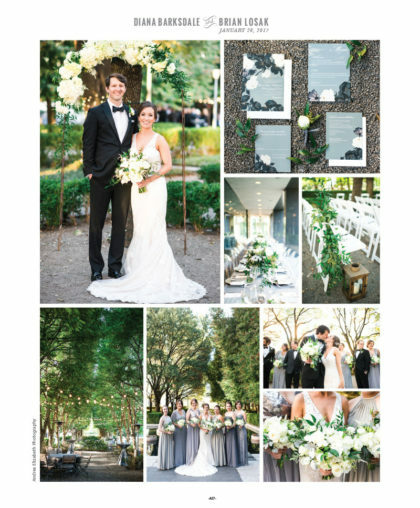 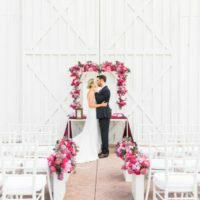 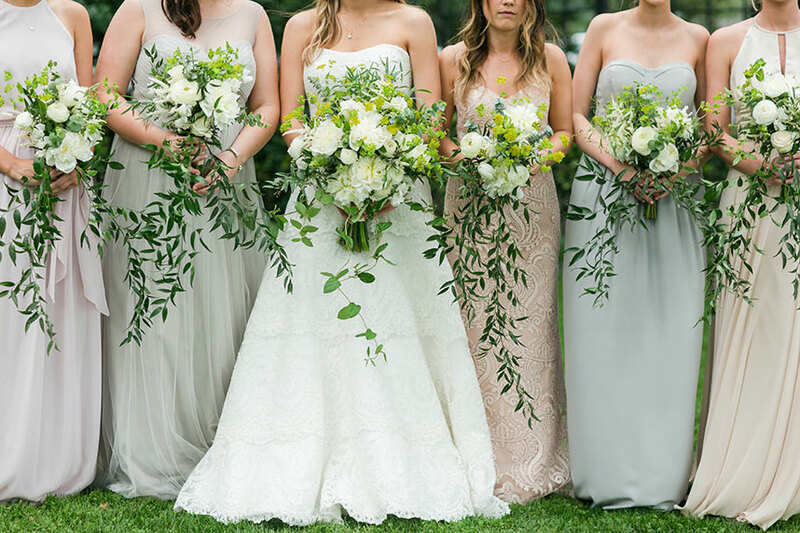 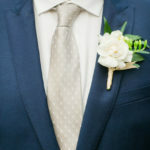 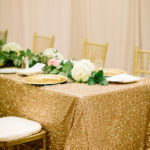 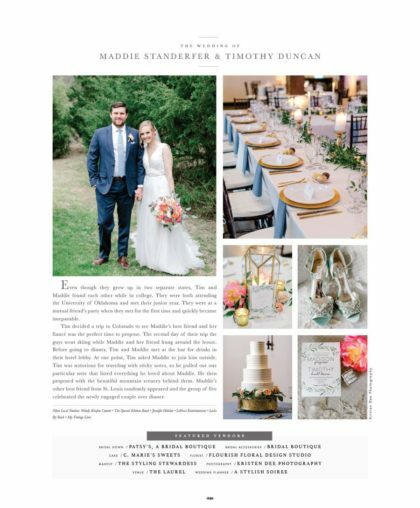 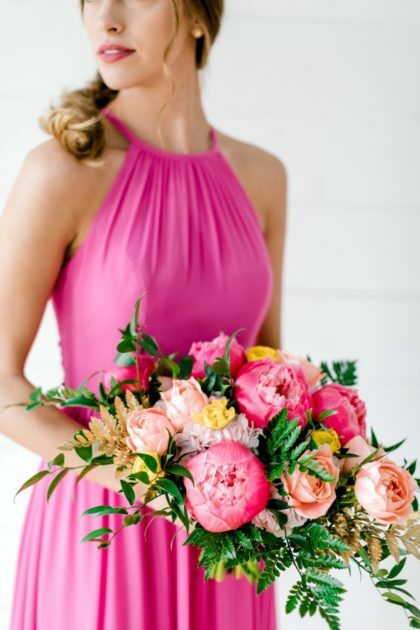 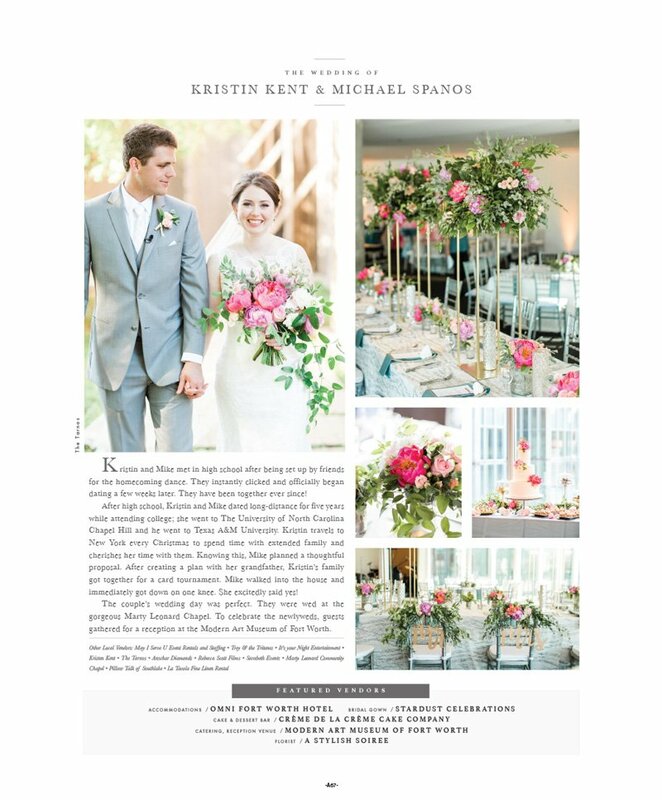 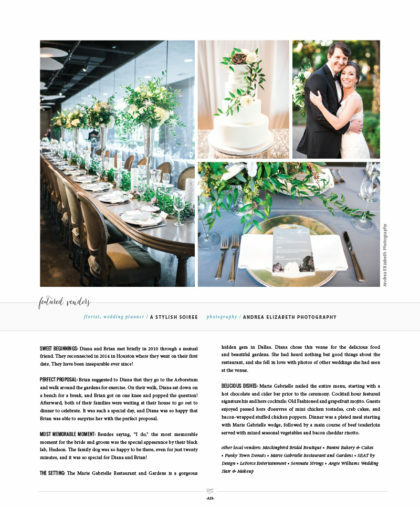 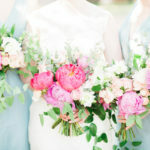 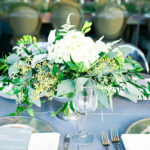 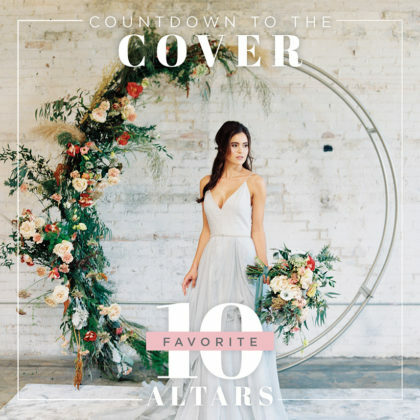 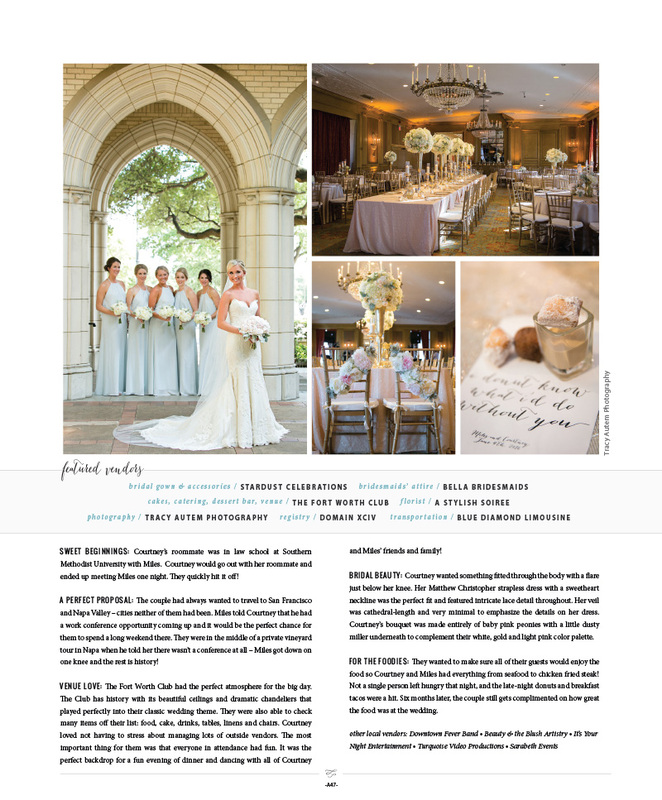 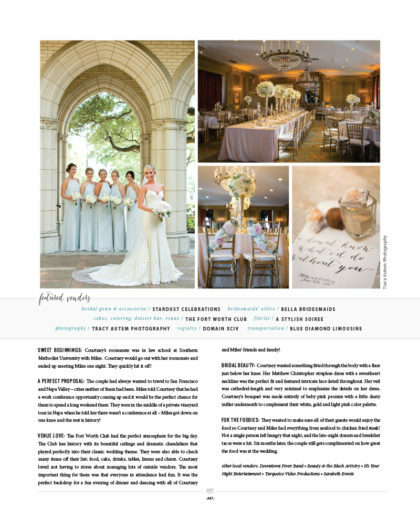 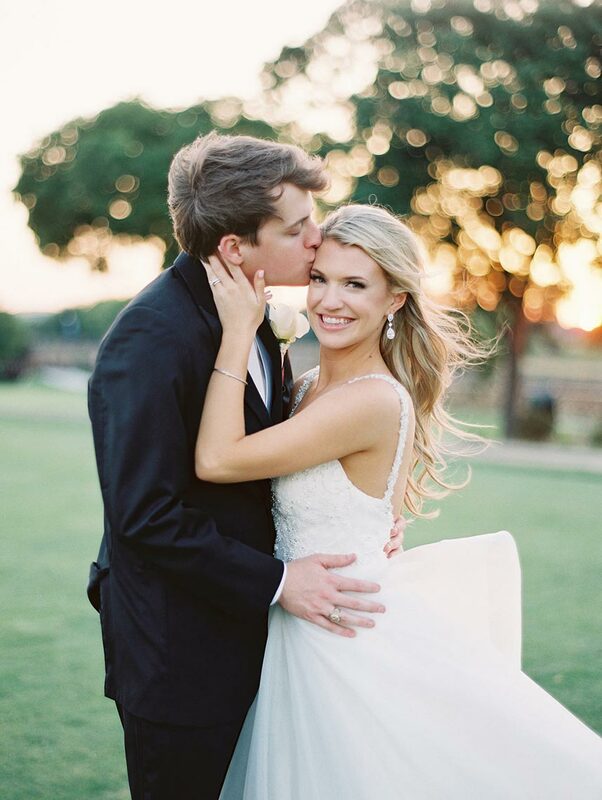 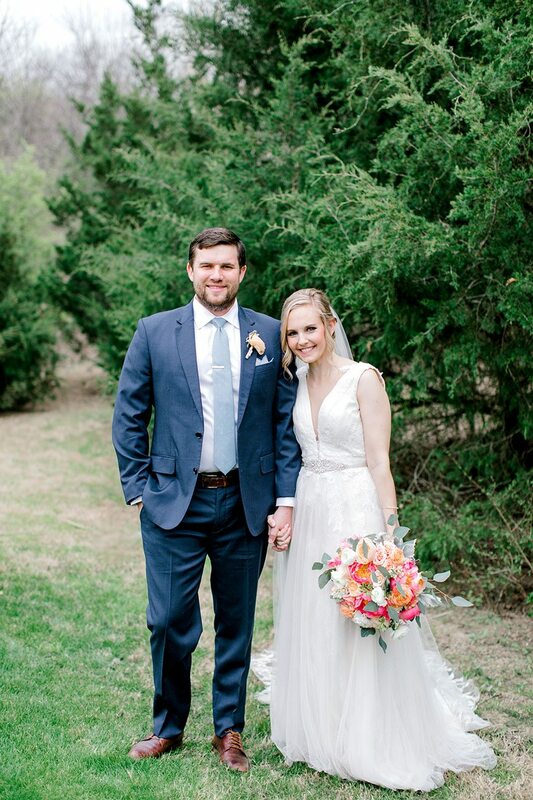 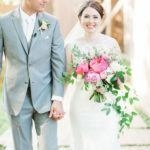 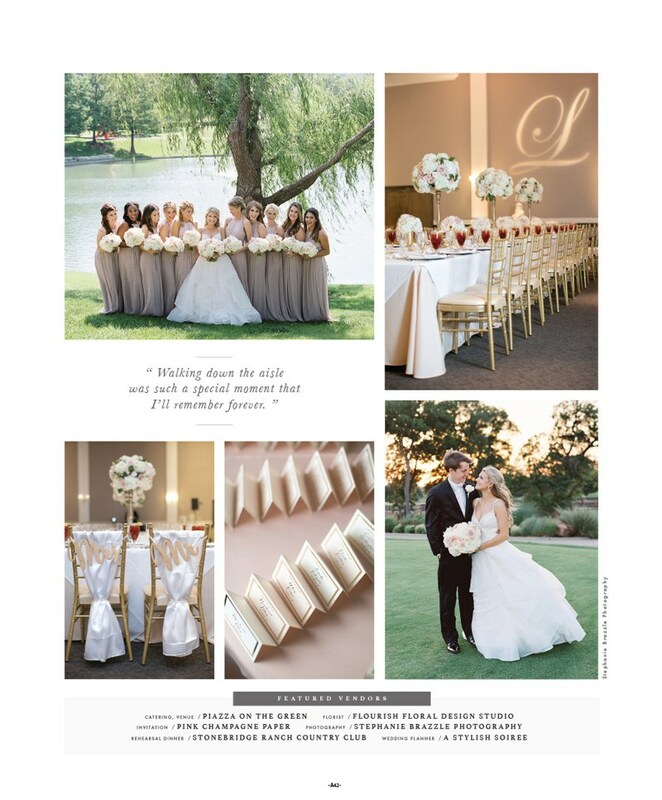 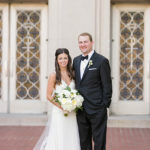 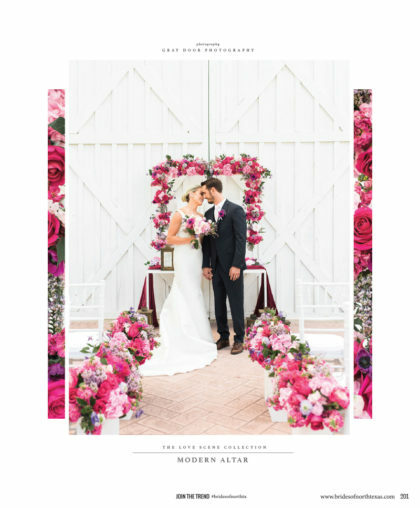 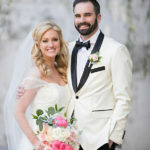 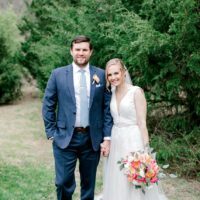 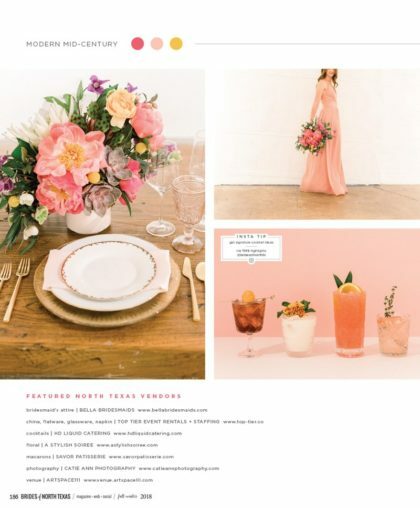 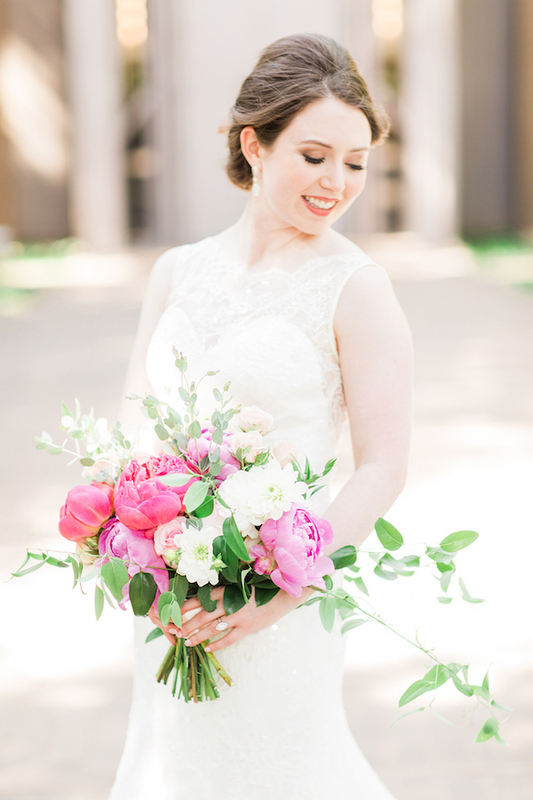 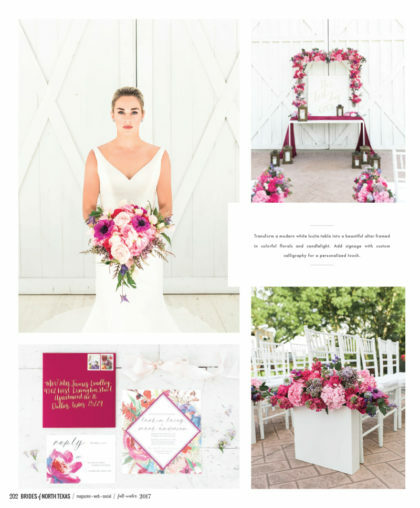 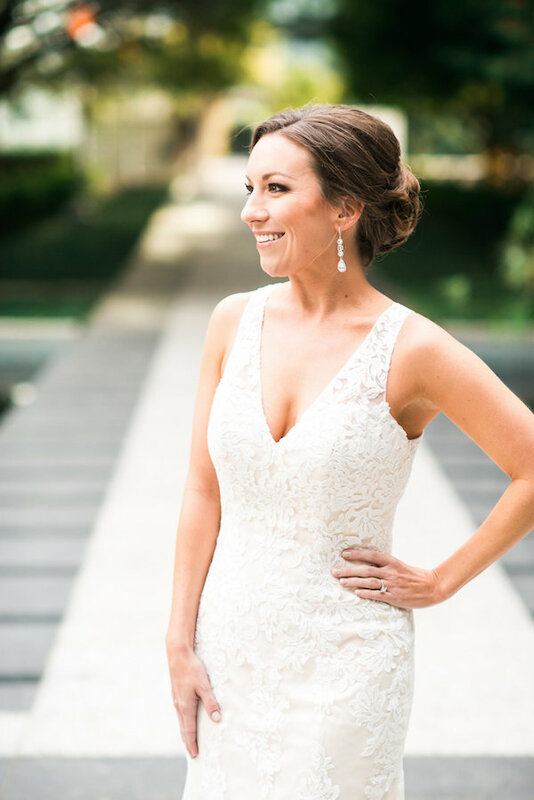 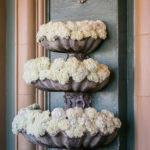 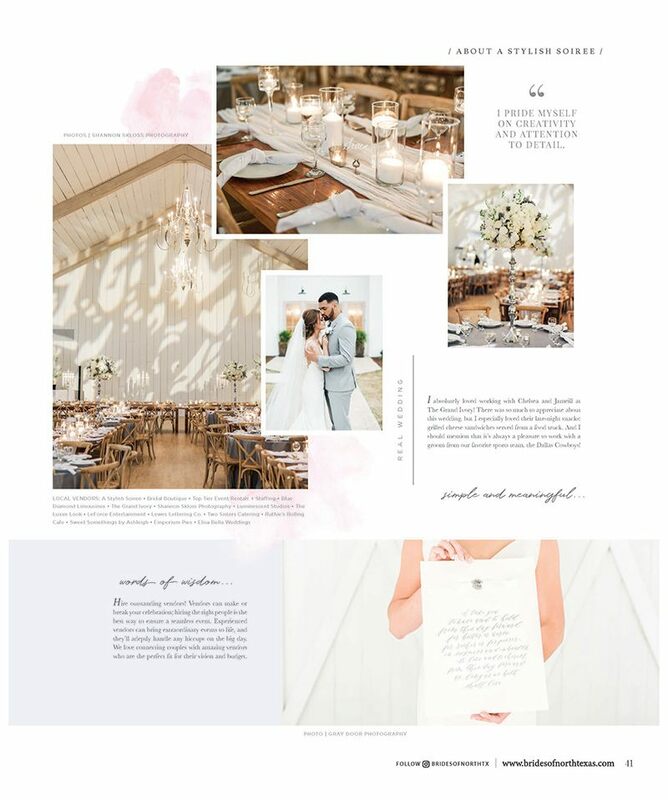 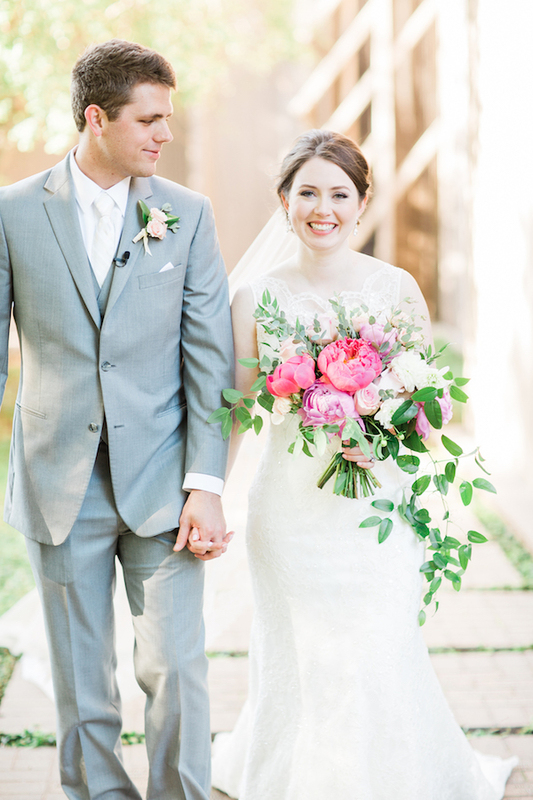 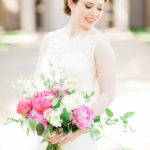 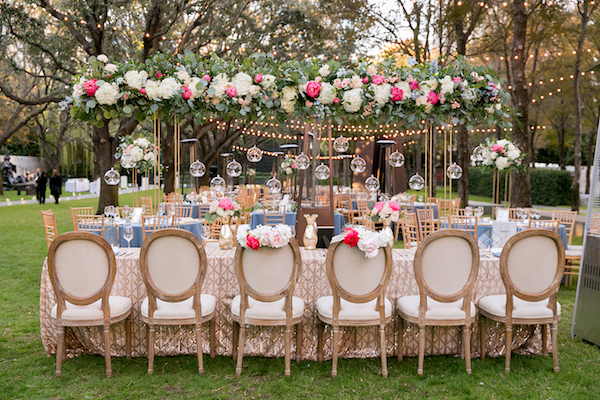 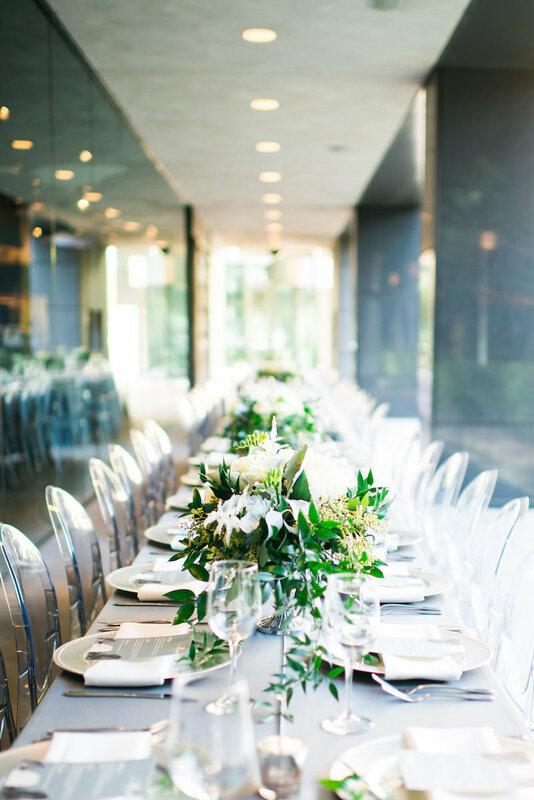 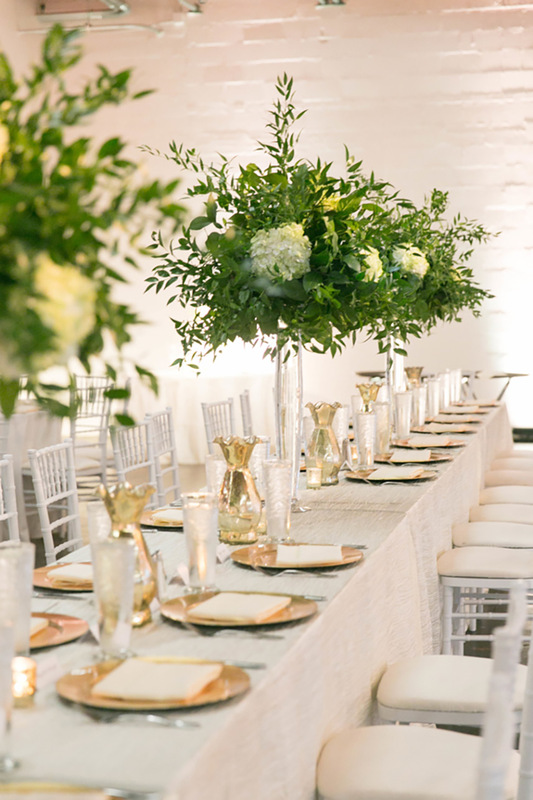 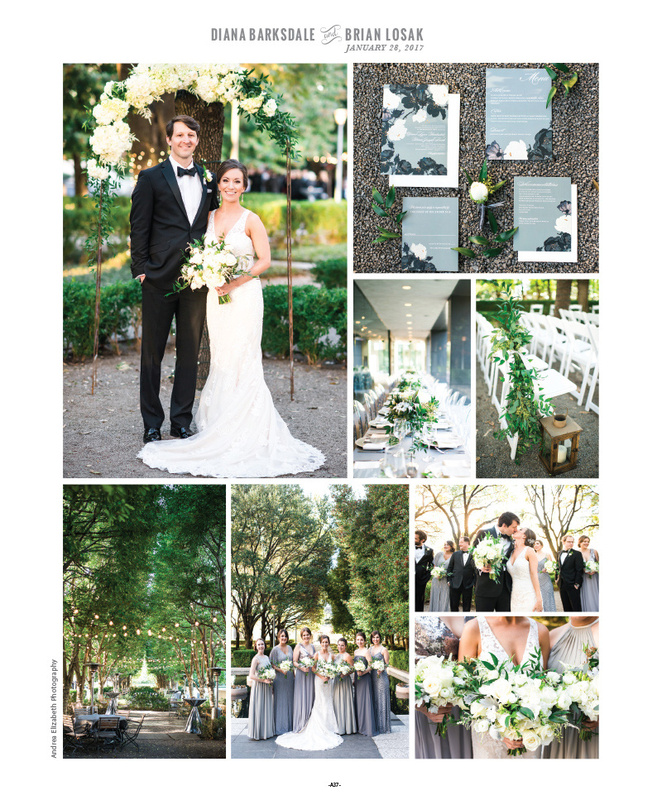 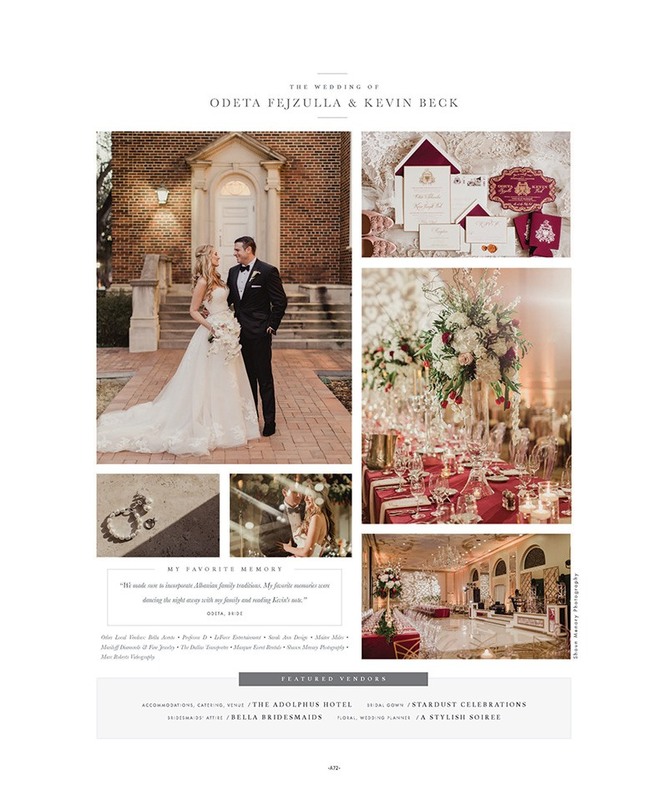 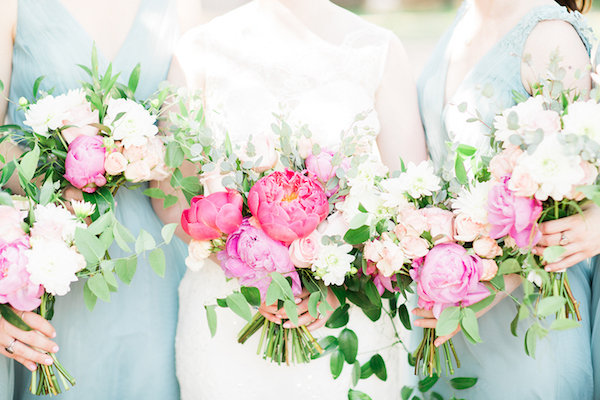 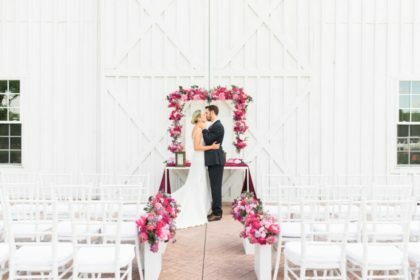 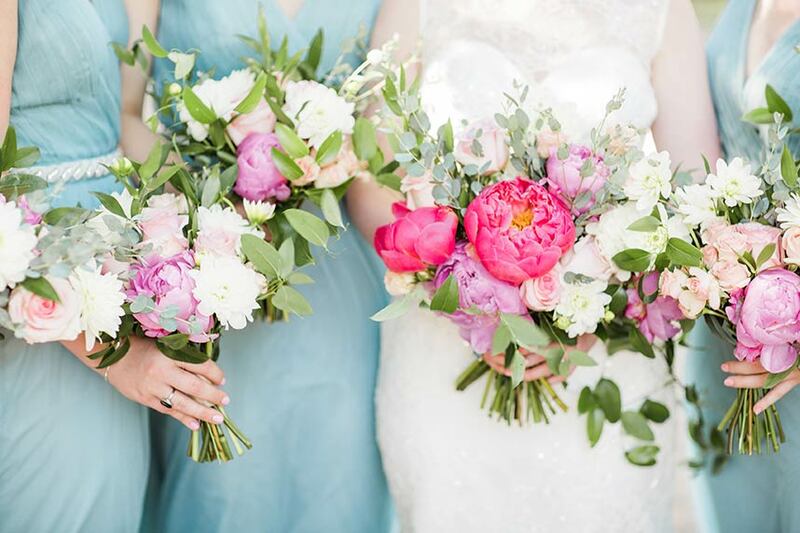 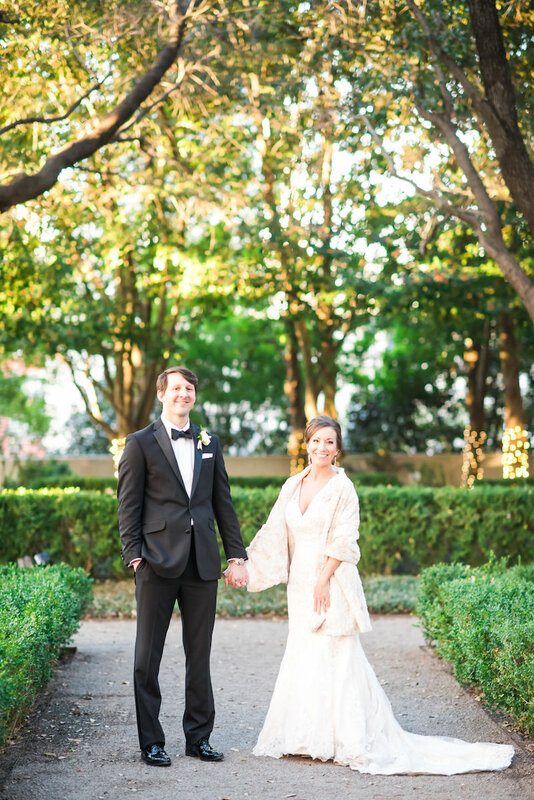 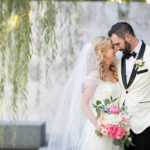 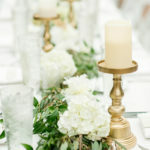 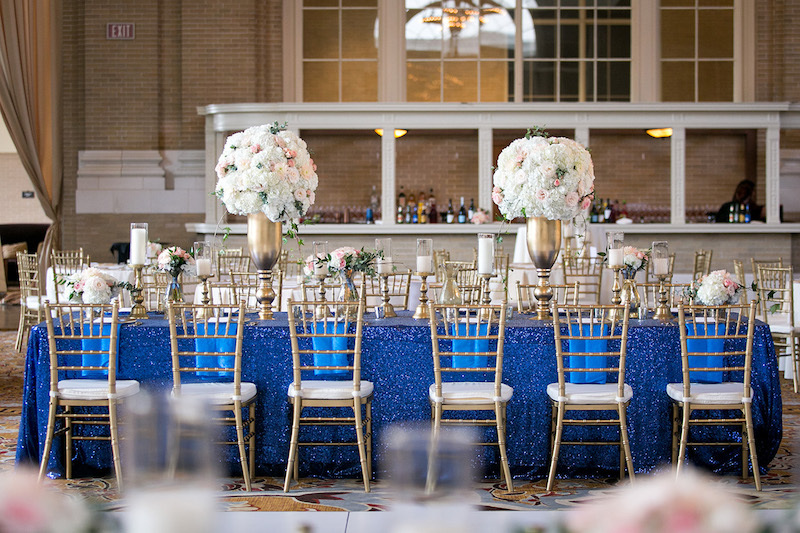 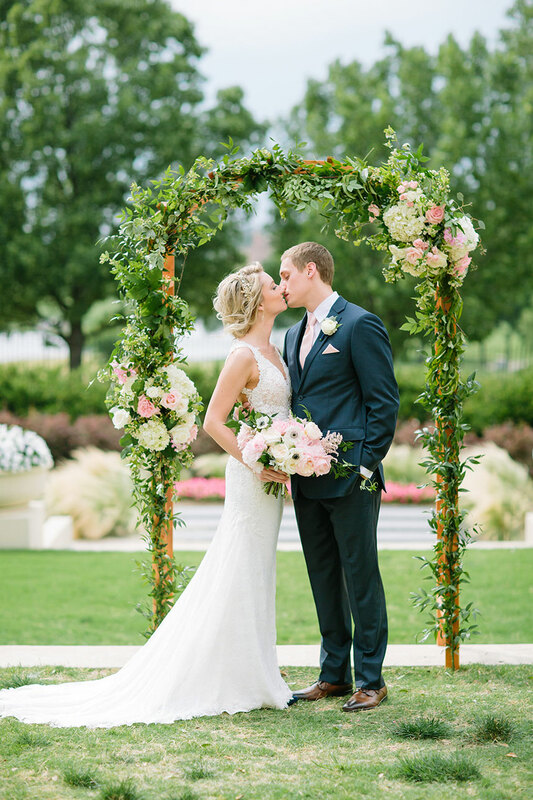 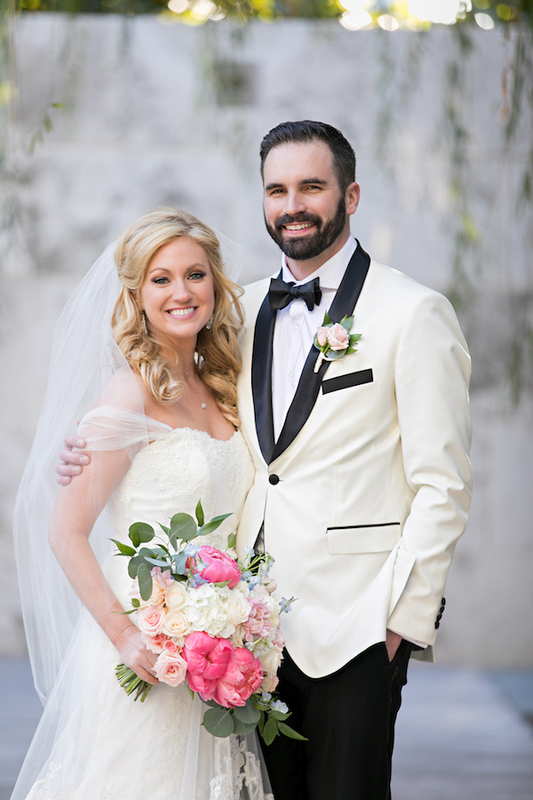 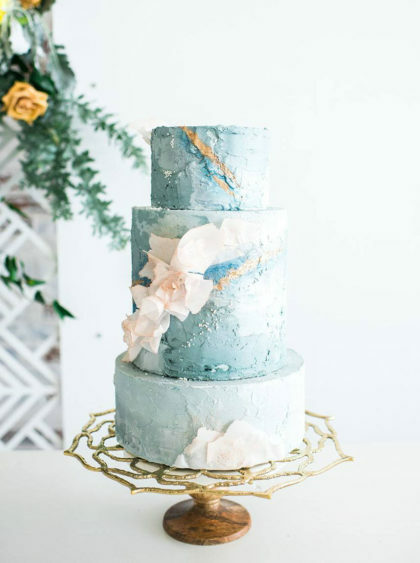 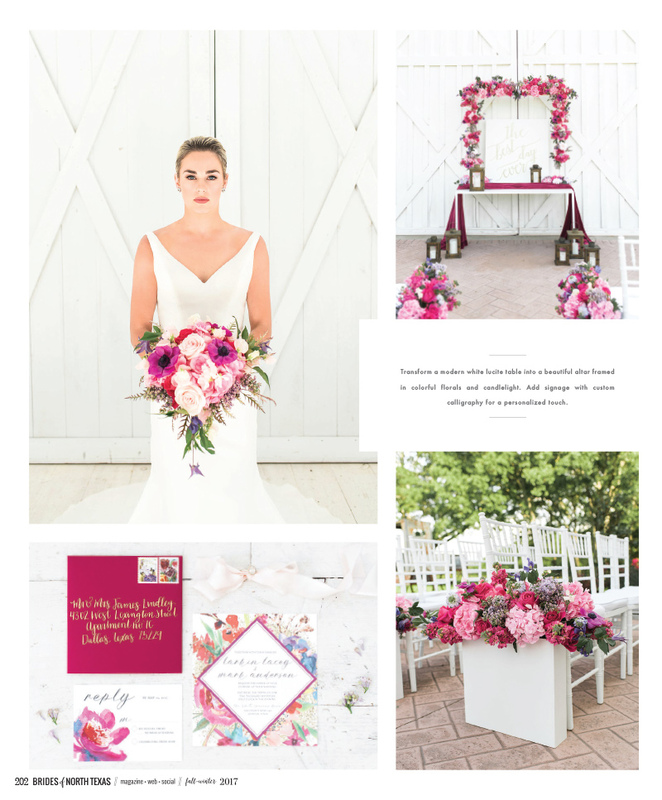 Shot by Catie Ann Photography, gorgeous rentals from Top Tier Event Rentals + Staffing set the scene, while A Stylish Soiree provided stunning florals.